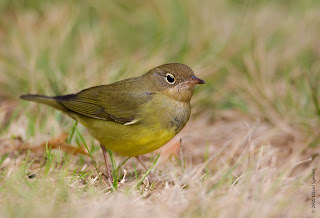 A Connecticut Warbler is currently being viewed in the "Tupelo Meadow" under the Tupelo Tree in the Ramble in Central Park. Originally found by Junko Suzuki. There were still many migrants about all day, but I was unable to re-find a few from Fri. morning's good diversity, notably no Blue Grosbeak, also no Indigo Buntings, and a couple of the warblers seen Friday went missing in my searches, while a Pine Warbler was added. 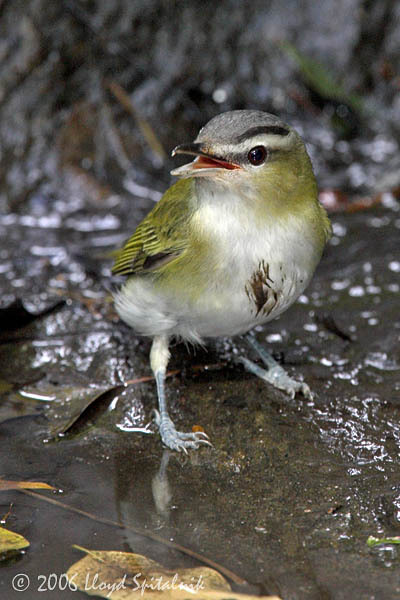 A fair addition for some species in my rounds at the north end, particularly more Ruby-crowned Kinglets, and a modest number of thrushes including Wood and Swainson's, for the most part. 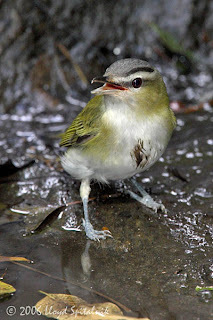 Also still going strong were Red-eyed Vireo and I ran into more House Wrens than the day before. 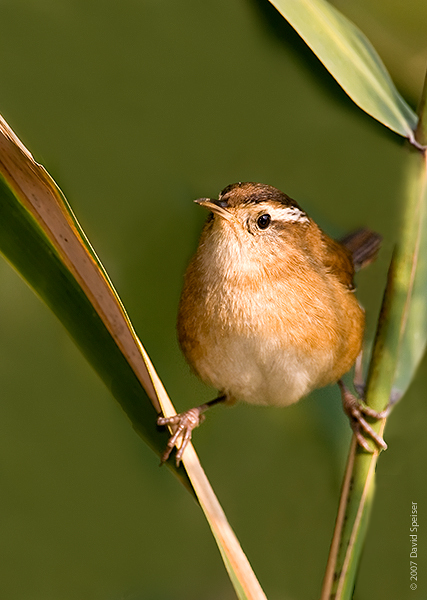 A Marsh Wren was again present but along the north shoreline of The Pool.